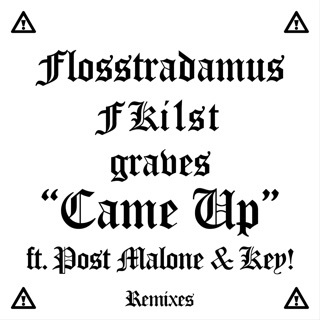 He’s been labeled a hip–hop artist, but as the song says, Post Malone is a rockstar too. 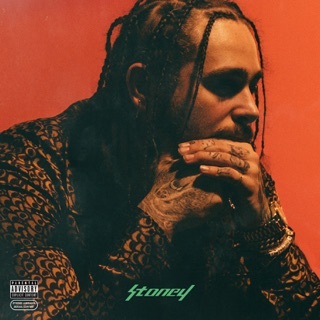 His second album regales fans with tales of the hedonism and excess that 2016’s astoundingly popular Stoney afforded him. The beerbongs & bentleys universe is one of partying, girls, money, and Saint Laurent clothes, but he makes no secret of the downsides to success. Money is everything—except true happiness, and this tenderness adds a dark depth to his addictive songs. 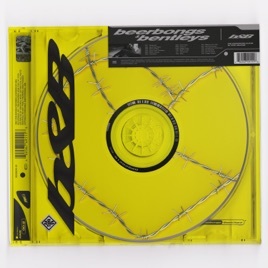 This album, like his previous releases, proves that Post holds the recipe for the perfect chart-topper: a wild lifestyle, exceptionally catchy melodies, and the ability to fit Mötley Crüe drummer Tommy Lee and heartfelt acoustic ballads alongside fiery features from Nicki Minaj, YG, and 21 Savage. ℗ 2018 Republic Records, a division of UMG Recordings, Inc.